Years of thoughtful research and input from top artists have led to this moment: the beginning of a new era in mallet percussion innovation. The evolution of performance and repertoire demands instruments that mirror the times and allow the personality of the musician to shine through. 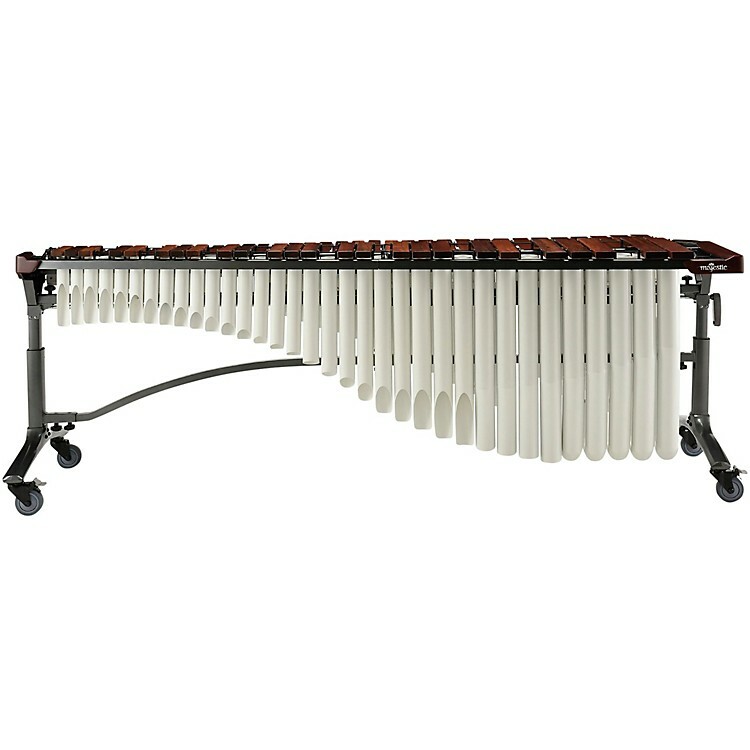 It begins here with the Majestic Reflection Series Marimba.